This issue we have specially selected artists for this issue as well our popular bonus insert on contrasting paper stock in the center! 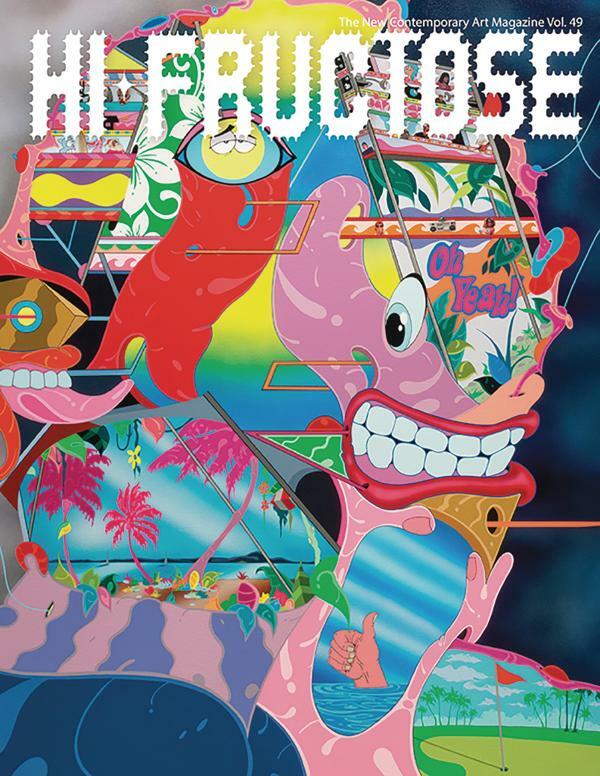 Hi-Fructose showcases an eclectic mix of underground artists, pop surrealists, emerging and rediscovered counter cultures, and awe inspiring spectacles from around the world. Hi-Fructose's beautiful layouts feature in-depth features and interviews with cutting edge artists, creators, and many many surprises yet to be revealed all jam packed into one place.